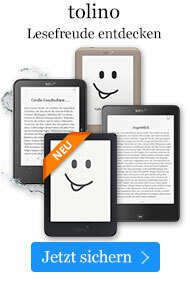 Taschenbuch € 18,49* inkl. MwSt. 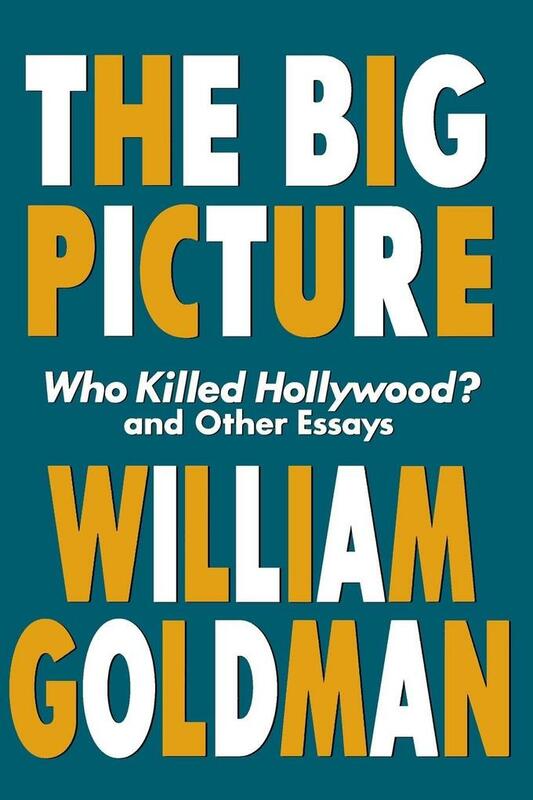 William Goldman, who holds two Academy Awards for his screenwriting (Butch Cassidy and the Sundance Kid and All the President's Men), and is author of the perennial best seller Adventures in the Screen Trade, scrutinizes the Hollywood movie scene of the past decade in this engaging collection. With the film-world-savvy and razor-sharp commentary for which he is known, he provides an insider's take on today's movie world as he takes a look at "the big picture" on Hollywood, screenwriting, and the future of American cinema. Paperback. "Our opinion: "Sharp, funny, astute, and wise essays about the entire movie industry"